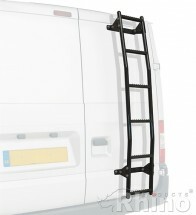 Categories: Van Guard, Citroen, Peugeot, Vauxhall. Stainless steel roller runs on nylon bearings enabling smooth rotation. 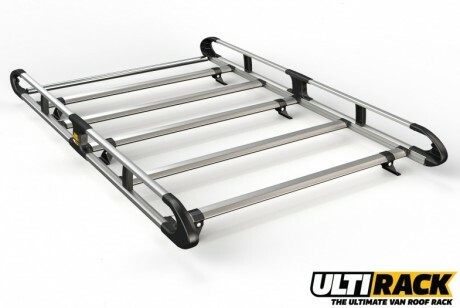 ULTI Rack dimensions (mm) – L x W = 2100 x 1310.